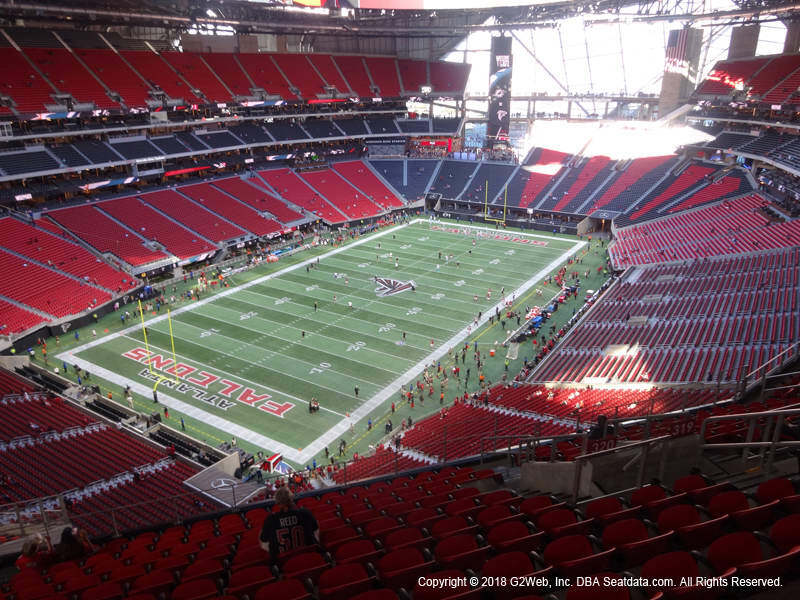 › Football › Why Are Super Bowl Ticket Prices Going Up This Week And Will It Stop? TicketIQ started collecting Super Bowl data in 2010, and between 2010 and 2014, the Super Bowl ticket market dropped 30% to 60% in the two weeks after championship Sunday. Since then, it's been the opposite. Last year, prices rose by 50% in the final five days and so far this year, prices are up 25% since Sunday. You can see a daily-updated buying guide with pricing and quantity trends across 9 years. Below is an chart of all average prices since 2010. The NFL sold more tickets ahead of the conference championship as part of packages and bundles on NFLOnlocation.com, including one that gets you onto the field after the same. As a result, there were less to sell when the secondary market ‘kicked off’ after championship Sunday. For the same $12,000 you could have paid two months ago and gotten field access, on the Eagles side you're almost in the second level. If the Eagles win their first Super Bowl ever, it will be worth any price. Like the National Championship last month for UGA, it is shaping to be a home-field advantage for the Eagles. For fans that go, LII will be an epic 1,300-mile winter trek, with the opportunity to turn the $1 billion Viking ship into Broad Street North. In addition to ending up as an Eagles home game, it may end up as the most expensive Super Bowl ever. If the game was tomorrow, it would be a close second below the 2015 busted market. For the underdog Eagles, it would be a poetic win for a town not known for poetry. With prices as high as they are, it may also make some Vikings’ fan that bought tickets after the Minneapolis Miracle just slightly happier than when tickets were at $2,000. Will Vikings Fans Get Last Laugh? They day before the Vikings drubbing by the Eagles, the cheapest ticket for Super Bowl was about $2,000. Today, the cheapest ticket on the Eagles side is $4,200, a price that would get Vikings fans their money back, and then some. If Eagles demand continues to soar for the rest of the week, Vikings fans might make some real money.